Android L is now officially known as "Lollipop" and has been unveiled next to the new Nexus lineup which also includes Nexus Player, the first device running Android TV. Google Android L finally has a name, and we are not talking about rumors this time. 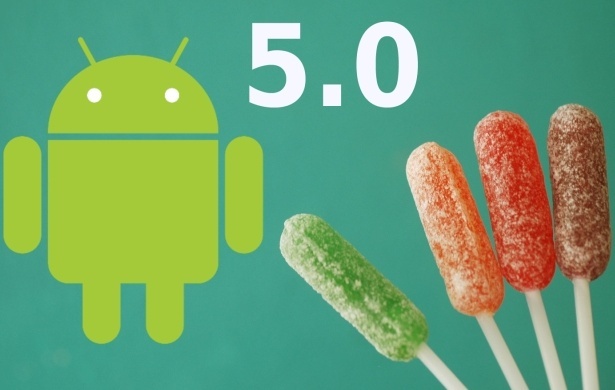 Sundar Pichai announced "the sweetest Android release yet" on the Official Google Blog earlier today, next to a triad of Nexus devices that will ship loaded with Android 5.0 Lollipop in November - Nexus 6, Nexus 9, and Nexus Player. In addition to the above, Android 5.0 Lollipop also offers reduced audio latency, as well as support for OpenGL ES 3.1 graphics and HEVC video for ultra HD 4K 10-bit video playback. For more information, please check the official blog post.